Continually building a practice and bringing in new patients is an ongoing goal for most medical practices. Current patients can be a potential source of marketing for doctors and dentists. 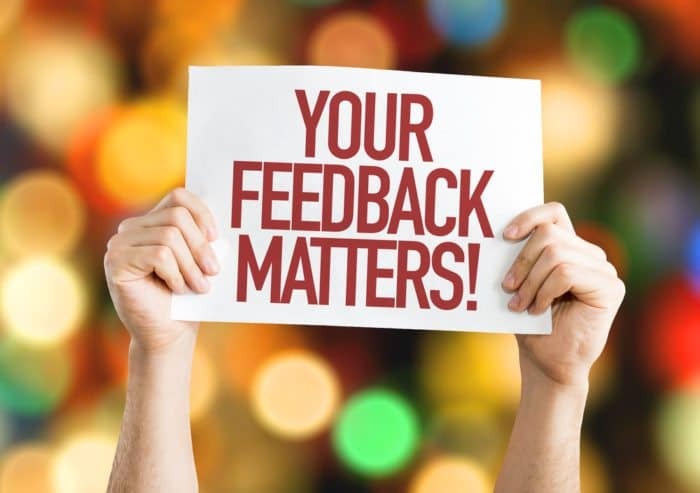 Testimonials are a powerful way to show potential patients the procedures and services that are offered by a practice. Personal testimonials often carry more weight than anything medical practitioners can say about themselves. What an actual patient says about a practice or procedure can build trust and security for new patients. Their testimony is evidence that the procedures and techniques actually work. The following is a 7-step process to use patients’ testimonials to spread the word about a medical or dental practice and attract even more patients. There are 3 different types of testimonials dentists and doctors can choose from to market their practice. Written Testimony Alongside an Attractive Photo – This is one of the most common types of testimonials used. There is often a quote that is normally not any longer than two or three sentences placed below the photo. Before and After Photos – Before and after examples specifically show exactly what a practice can do for a patient from start to finish. These types of testimonials are often more detailed and take up more space on medical websites or an actual brochure than single photos. These can be presented a variety of ways. The testimonial can be written in text with still photos or put together in a video. When still photos are used there can be a string of photos featuring a step-by-step process. Videos – When making a video it’s recommended to work with professionals who have experience in video marketing. It’s important to have a polished product that doesn’t look or sound amateurish. A video can sometimes be a much more effective marketing tool for a medical practice than written text. Actually seeing a patient and the corresponding results on a video is much more believable than written reviews. It’s usually advised to keep video testimonials brief. Thirty seconds to one minute is usually enough time for a quality testimonial. After making several videos, choose 2 or 3 of the best. Testimonials should be honest and specific. Praise that is exaggerated and over the top may come across as phony and contrived. Vague descriptions of procedures should also be avoided. Prospective patients want to know what the medical or dental practice can specifically do for them. While testimonials should not become a textbook lesson in its procedure, they should talk about a specific service the practice offers. For example, “Dr. Smith is a fantastic dentist. I love the staff! The work he did on my teeth is great!” This is a positive testimonial, but extremely vague. “Dr. Smith expertly fitted and placed my veneers with no discomfort. The veneers are of such a high quality that people assume I had my teeth whitened. I couldn’t be happier with my new smile!” This is a much more specific and effective testimonial to use. Don’t hide testimonials. They should be displayed prominently on a medical or dental website. Strategically embedded testimonials are a low-cost way to improve the reputation of a practice and spread the word regarding services and treatments that are available. Don’t cluster testimonials all together on one page. It’s better to pepper them throughout the entire website. Display testimonials along with related content. It’s important to use the right tags when uploading a video to the website. This is so Google will know what each video is about and they will come up easily in searches. People are often unsure of how a procedure works, how much pain may be involved, and how much recovery time should be expected. These are just a few of the questions individuals may have about specific dental or medical procedures. A good testimonial can actually serve two purposes for a practice. It can promote the practice as well as answer questions about a specific procedure and the steps used to complete it. An important aspect of having patients discuss a particular service is deciding whether the testimonial should be first person or third person. It’s is usually recommended to have patient testimonials told in the first person as these tend to be more personal and persuasive. 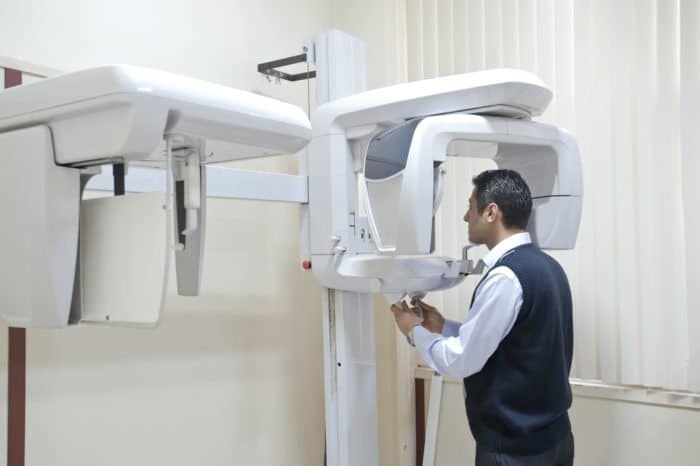 However, if a procedure is medically complicated there may be times when having a physician explain the steps and the techniques along with the patients make more sense. Brochures, newsletters, and direct mail are still methods that can produce results if used effectively. Include at least one and possibly a second testimonial within one of the panels of your brochure. Be sure to use high-quality color photographs. Whether a new service is being promoted or the practice is establishing itself as an expert at a procedure they have been doing for years, including photos and testimonials is an excellent way to promote the practice. Direct mail is often targeted to current patients. These patients are likely to be interested in new or different procedures being offered by the practice. A website is just one place where testimonials can be effectively used. Mini testimonials and snippets of testimonials can be used effectively on Twitter and Facebook to draw in potential patients. Powerful quotes or brief statements should be linked to the website where the complete testimonial can be viewed. Other social media outlets that can be used effectively for promoting a practice include Instagram, Vine Videos, and even through LinkedIn. Testimonials often include having online reviews of the service or product being offered. 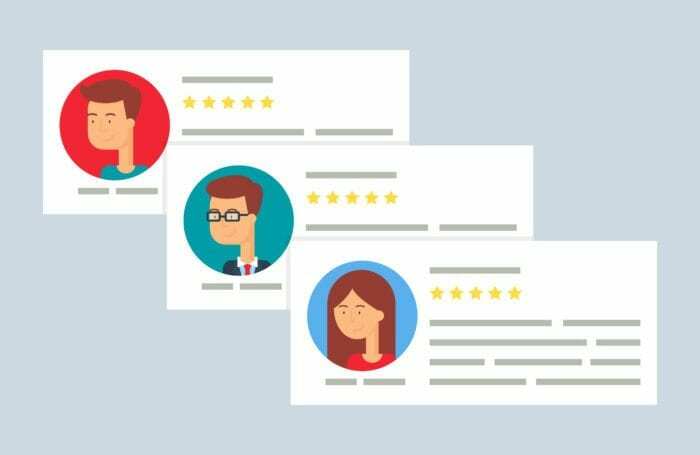 Medical and dental websites that are going to use these types of reviews need to make sure they are managed effectively. Optimized360 can help a practice make the most of the review process to increase business and bring in more patients. They make it easier for patients to leave reviews, help the business manage the reviews, and improve reputation management. They are a leading marketing firm with over 10 years of experience serving doctors and dentists. Implementing 360 Reputation Shield can help dental and medical websites make the most of your online testimonials and fight any bad reviews. Contact Optimized 360 today to schedule a free demo and discuss your online marketing needs with an experienced consultant.